A beautiful yoga retreat in Switzerland that will deepen and intensify your practice and help you dive into a space of calm. 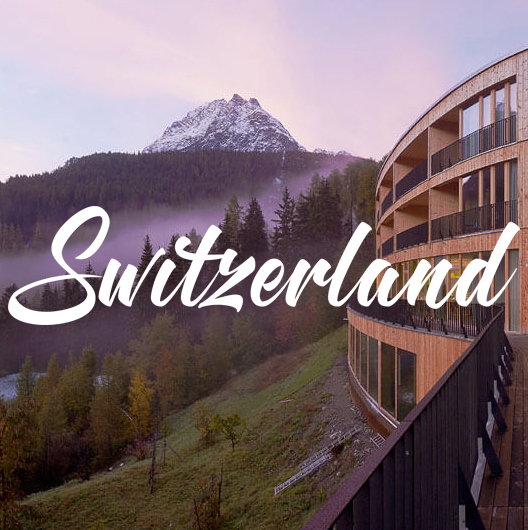 Discover the beautiful Swiss Alps, enjoy yoga and meditation classes twice a day and dedicate time to self care in a lovely spa with a Alpine view in the evening to relax and prepare for good night’s sleep. Double room can only be booked by two guests traveling together. First payment is the deposit of 690eur. The rest of the fee is payable 3 months before the retreat directly to the hotel. Further information will be sent once you have registered. What level of yoga teacher certification do you hold? Since when have you been teaching? What styles of yoga and/or meditation do you teach? What are your favourite styles of yoga and meditation to teach and practice and why? What are your areas of interest as a yoga teacher and practitioner? In which areas of yoga you would like to train and develop more? What are your challenges as a yoga teacher? 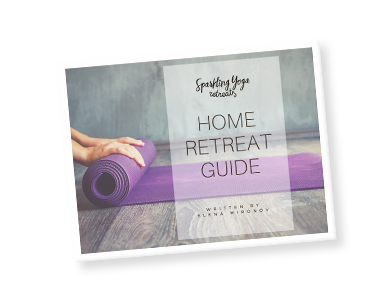 Have you already been to a yoga retreat before and in what role (participant, assistant, main teacher, organiser)? What is your mission as a yoga teacher? What is your motivation for joining Sparkling Yoga Retreat? What would be your preferred retreat (if you have a preference) to join if you are selected, and why? Would you be able to contribute to the retreat in any way if you are selected? If you are selected, how much notice would you need to be able to join a retreat? Would you like to receive Sparkling Yoga newsletter? Cookies help us deliver our services. By using our services, You agree to use our cookies.